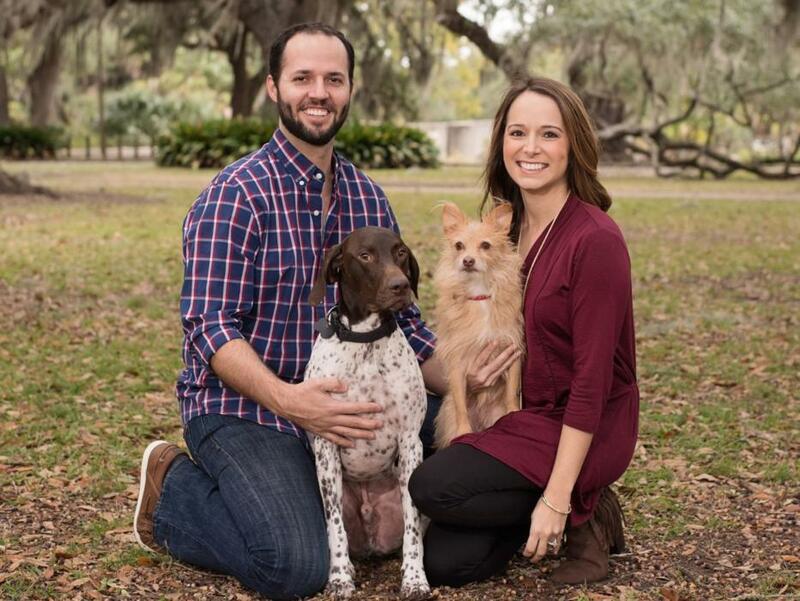 Born and raised in New Orleans, Dr. Palm graduated from Louisiana State University in 2007, majoring in Biological Sciences with a minor in Psychology. 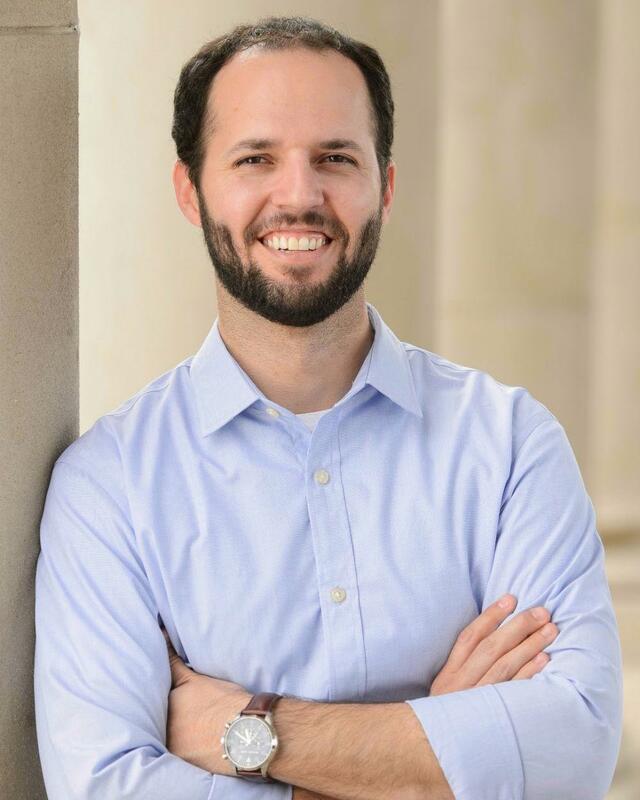 He graduated from LSU School of Dentistry in 2013 with high honors, receiving the Dawson Academy Scholarship Award, the Academy of General Dentistry Award, and the American Association of Oral and Maxillofacial Surgeons Dental Implant Award. Dr. Palm has been practicing dentistry in Baton Rouge since his graduation. Dr. Palm has traveled to the country of Guatemala twice as part of a Dental Mission trip program through the organization Dental Development Seminars. While there, Dr. Palm taught dental extraction techniques to doctors with less experience and provided needed dental services to those with no access to dental care. In addition to being a dedicated volunteer, Dr. Palm also spends 5 to 6 weekends per year treating our country’s military men and women throughout the state of Louisiana. Dr. Palm is married to Dr. Katie McClendon-Palm, a dentist specializing in pediatric dentistry who works in Denham Springs. He and his wife have two dogs, Abby and Beau. Dr. Palm enjoys volunteering, traveling, cooking, classic cars, and rooting for the LSU Tigers.